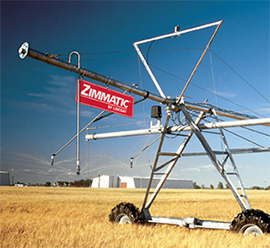 Starting out as an irrigation company in 1952, Emmett Scott started to build the company with a vision looking into the future trying to supply the needs of the customers in the area. 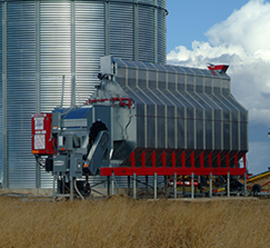 In 1959 Scott-Hourigan Co. took on supplying grain dryers and power equipment to the Midwest and has continued since then to build over the years its excellence in servicing equipment for our customers and providing the highest quality equipment with the value everyone has grown to expect from us. Continuing on with the strong reputation that started in 1952, Dana Scott now heads up the company and with the same values that his father Emmett started with and working together they bring their years of experience and knowledge to make Scott-Hourigan Co. a recognized name in the Midwest associated with Quality, Value, and Service. We thank you for visiting us and hope we at Scott-Hourigan Co. can be part of your future and if you have any questions please call us at 1-800-284-7066 and let us know how we can be a part of your families future.